Winds – When it starts storming in your neighborhood, you should be very concerned about the wind that comes along with it. Strong winds can lift shingles that are not adequately secured, as well as cause tree limbs and other debris to damage your roof. You should speak to a specialist about any potential problems if you have noticed loose shingles on your roof. Pests – It does not matter what kind of pests you have infesting your home, they can and will damage your roof. These creatures will gnaw holes in your roof, cause structural damage, and make cracks that will eventually lead to leaks in your ceiling. Age – Making sure that your roof is replaced when necessary is essential. When you do not keep up with your roof, you will have to deal with problems like missing shingles, leaks, and future roof collapse problems. 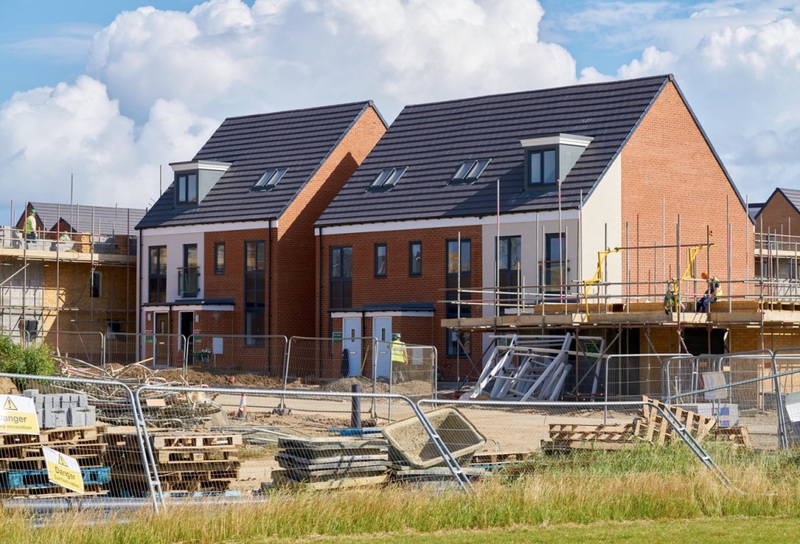 You can speak with your roofer to see what options are available for your property. Invest in your home when you count on the contractors at All Seasons Contracting, Ltd. Our team is here for you when you need a roofing repair in Halifax, NS. This entry was posted in Uncategorized and tagged roofing repair halifax ns on September 7, 2018 . Are you familiar with the term “roof pitch?” This is a term that is used in the industry to discuss the angle of a roof. It does not matter if you are looking for a new home or interested in roof installation services, you should know about roof pitch and how it can affect any property. When you have this knowledge, you will be able to make vital decisions about building proportions, roofing materials, and even something like walkability. Having a roof with a steep roof pitch is crucial for any homeowner, as steeper pitches will help redirect snow and rain. 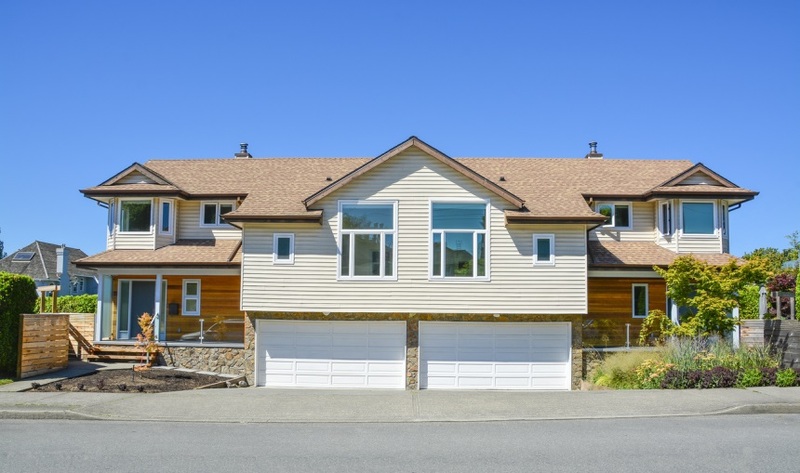 If your home is in a harsher climate, you should make sure that your roof pitch is built with a steep slope. This slope will protect your roof, as well as your home, from the elements. Homeowners that have properties without a smaller slope should speak to a professional about raising the pitch of their roof. At certain lower angles, you will not be able to use shingles for your roof. Rely on the specialists at All Seasons Contracting, Ltd., when you are interested in improving or repairing your roof. Our general contractor in Dartmouth, NS, is ready to assist you with a vast array of services. This entry was posted in Uncategorized and tagged general contractor dartmouth ns on August 15, 2018 . Research Local Roofers – There are many roofers out there. Doing research can be daunting. Take some time to read reviews. If you click past the first page of Google, you may discover additional roofing companies in the area that can help you. Meet with the Staff – A good contractor will take the time necessary to meet with your and talk about the services you are requesting. 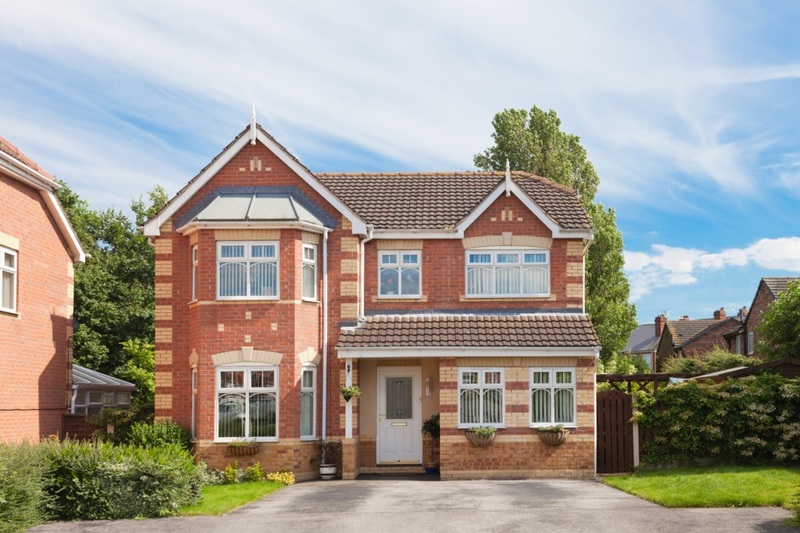 It does not matter if you need simple repair services or have to have your entire roof replaced, it is vital that you meet with your specialist ahead of time. Get a Contract – Having a contract in hand before any repair or installation begins is vital for any homeowner. Your contract should lay out all of the service information, such as dates, prices, payments, and product warranties. If a contractor refuses to give you a contract, you should hire someone else to complete the job. Contact the team at All Seasons Contacting, LTD., today when you need a roofing repair in Halifax, NS, as well as the surrounding areas. Our business is proud to offer exceptional services for your needs. This entry was posted in Uncategorized and tagged roofing repair halifax ns on August 7, 2018 . Update your property when you replaced damaged and deteriorated flashing on your roof. 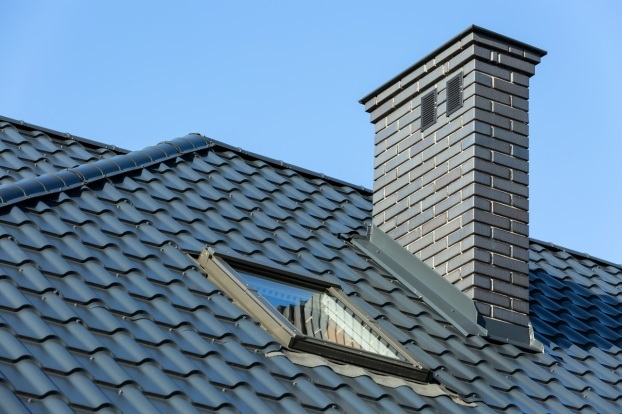 Flashing is typically placed around your chimney or any skylights to stop leaks from occurring. 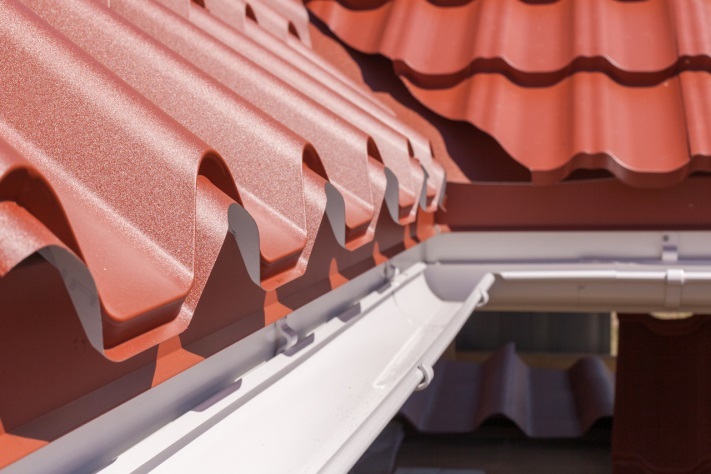 Many homeowners forget about this roofing feature and will ignore it, which in turn will cause leaks in your home. It is vital that any damaged flashing is replaced as soon as it is noticed. The roof on your home is made out of many components. Flashing is one of the parts used to help protect your home. This metal or plastic feature is used to cover any openings, such as areas around skylights, that could be exposed to the elements. If the flashing is damaged or deteriorates, it will start to leak and cause damage to your skylight or chimney. If you do not catch this issue early, it will eventually begin to damage your ceiling and black mold will develop in your home. Whether you are dealing with damaged flashing or are interested in speaking with a general contractor in Dartmouth, NS, about roof installation services, you can contact the team at All Seasons Contracting, LTD., for more information. All you have to do is call us at (902) 830-7143 or send us an email at allseasonscontractingltd@gmail.com and we will get back to you as soon as possible. This entry was posted in Uncategorized and tagged general contractor dartmouth ns on July 15, 2018 . While a new roof will undoubtedly increase your home’s protection from the elements, there are even more benefits you can expect from this home improvement project. 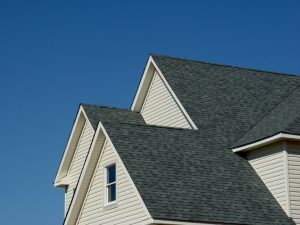 In addition to keeping out the rain, keep reading to learn what a new roof in Halifax, NS, can do for you and your home. Many new options have arrived on the market that can help keep your HVAC system from working as hard. 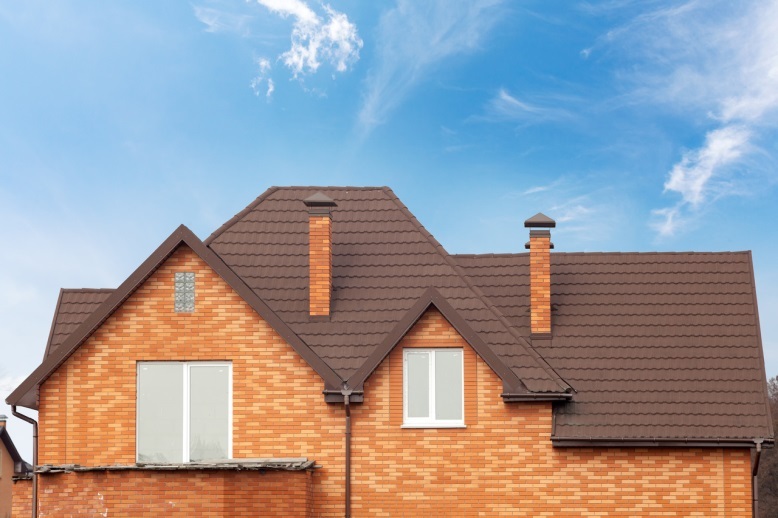 When your roof’s shingles reflect sunlight rather than absorbing it, you will see a fall in air-conditioning costs when your system doesn’t need to run as much. For a roof that has reached its lifespan, reroofing can present a valuable opportunity. Realtors actually estimate that as much as 40 percent of your home’s curb appeal is directly linked to your roof. It’s not uncommon for an old roof to equal a dangerous situation. An old and outdated roof is much more likely to collapse or cause part of the home to become unstable, resulting in costly damage. Househunters know that roof replacement comes at a premium; this is why many potential buyers walk away from homes that would soon be in need of a costly new roof. This entry was posted in Uncategorized and tagged new roofs Halifax ns on July 1, 2018 . Many homeowners today are interested in reducing the impact their home has on the environment. While installing solar panels is one smart way to make your roof more eco-friendly, not all homeowners have the ability to make this upgrade. If lowering your energy costs and reducing your home’s footprint is important to you, here are some easy-to-implement options. Solar reflective tubes are a great way to bring natural daylight into almost any area of a house. “Daylighting” provides natural sunlight during daytime hours, which will benefit the environment by reducing electricity. You can benefit the environment and lower the heating and cooling costs of your home with proper insulation and ventilation. Making these changes will result in a reduction of the use of fossil fuels. You can lower your impact on the environment by placing a water barrel on the downspout of your eavestrough. The water runoff from the roof can be collected and used for outdoor water purposes such as watering the lawn, garden, or cleaning outdoors. You can extend the life of your roofing system by keeping the gutters, downspouts, and roof area free of debris. By utilizing a roof for its full lifespan and preventing a need for roofing repair in Halifax, NS, you can take advantage of cost savings and less material waste. This entry was posted in Uncategorized and tagged roofing repair halifax ns on June 15, 2018 . 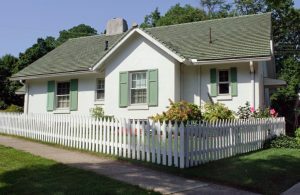 Your Roof is Old – Do you know how old your roof is? If it is older than 20 years, you may need to have it replaced. Most shingle roofs last for about 20 years, while tile roofing can last for as many as 80 years. Most home inspection reports will list the age of your roof. Missing Shingles – Take a look at your roof. Do you notice any shingles missing? This issue is a huge problem and can cause a lot of damage to your home. The minute you notice any shingles missing after a storm is the minute you should call a professional to provide you with repair services. 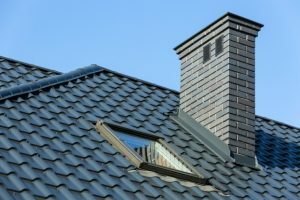 You Notice Light Coming from Your Roof – When you see light coming through your roof while you are in the attic, it is time to call your roofing repair specialists. Check the areas beneath the daylight spots. You are likely to find wet spots from water that comes through these holes. Count on the team at All Seasons Contracting when it comes to roofing repair in Halifax, NS. We are ready to provide you with repair services and new installations, as well as a vast array of additional repair services for your home. This entry was posted in Uncategorized and tagged roofing repair halifax ns on June 12, 2018 . Doing the Job Yourself – Are you a handyman who has had years of experience working on roofing and other home repair projects? For many of us, the answer is no. Doing your own roofing repairs and installations may seem like a smart plan, but you may end up causing more problems. These issues may force you to spend even more for a professional than you would have if you just hired them in the first place. Choosing the Cheapest Roofers – When any contractor has offered to perform a service for you at a price that is way lower than the competition, it is often too good to be true. Take the time to read reviews of these contractors before working with them. Waiting Too Long – The minute you notice a problem with your roof is the minute you need to contact a professional to make the repairs. When you wait, the problem will become much worse. When the problem is worse, you end up spending a lot of money on your repairs. When you are seeking roofing services from a general contractor in Dartmouth, NS, you can trust the team at All Seasons Contracting to assist you. Our team of roofing specialists can help you in Halifax, Dartmouth, and the surrounding areas. This entry was posted in Uncategorized and tagged general contractor dartmouth ns on May 29, 2018 . Failing Shingles – Most roofing is built to last for at least as long as the warranty period. This period can be as much as 30 years for shingle roofing. Deteriorating shingles is one of the first signs of an eventual roof replacement. This problem eventually happens with all shingle roofing. 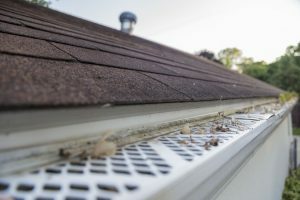 Clogged Gutters – Gutters eventually get clogged and you will need to do something about it before you have to face more substantial problems. Clogs will cause damage to your roofing, provide homes for insects, and become fire hazards during dry spells. Pipe Boot Damage – One of the issues people often have to deal with is deteriorating pipe boots. The flashing on pipe boots tends to crack or peel away, which causes roof leaks. This common issue is why you should check these areas first when you notice a wet spot on your ceiling. Take care of your roofing in Halifax, NS, with help from the team at All Seasons Contracting, LTD. Our local contractors provide roofing repair services, as well as new installation services. This entry was posted in Uncategorized and tagged roofing Halifax ns on May 10, 2018 . 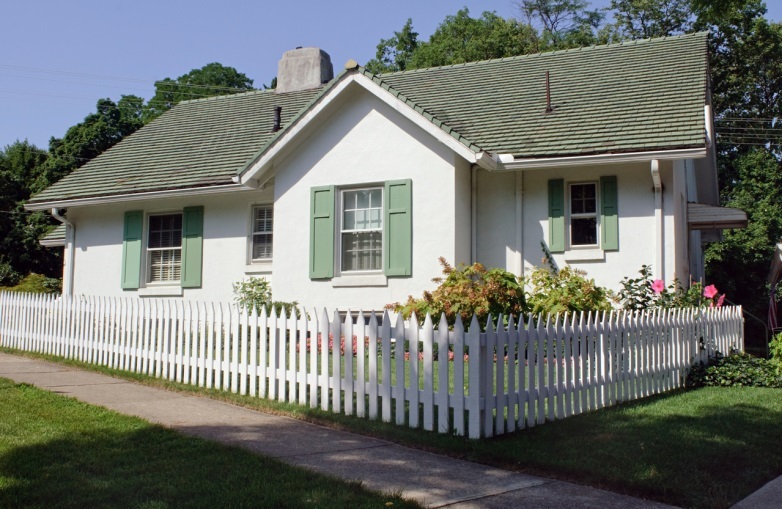 Make Repairs Now – Have you noticed any home exterior issues that you have just been putting off? It is essential that you take care of the problems now before storms start. Strong winds are known to cause incredible damage to roofs and other parts of the home that are already damaged. Keep Your Gutters Clean – You do not have to clean your gutters all the time, but it is imperative to make sure your gutters are working. If not, the water could overflow and cause damage to your roof, as well as the sides of your home. 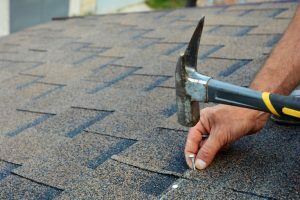 Have a Roof Inspection – Whether you have been noticing a few small leaks in your home or your roof is missing shingles, you should have a roof inspection to see what kind of repairs need to be made. By doing this now, you will be aware of what is going on with your roof and will be able to avoid more significant problems in the future. Improving your roof at any time of the year starts with All Seasons Contracting, LTD. Our team is ready to work on your roofing in Dartmouth, NS, providing you with repair and new roof installation services. This entry was posted in Uncategorized and tagged roofing dartmouth ns on April 20, 2018 . 2019 ©Copyright All Seasons Contracting Main. All Rights Reserved.